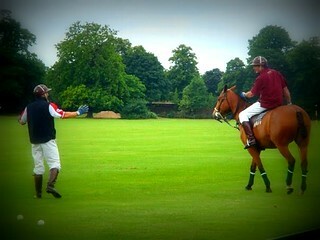 Here is our regional guide to Polo Lessons and Events throughout the UK. 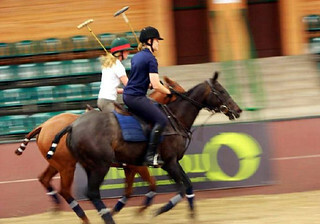 Bizarre but true, our Polo lessons, in the main, do not require any previous pony riding skills! How good is that- so what are you waiting for? Any group of beginners is guaranteed to have a great session. Learn about the rules, how to hit the ball with the Polo mallet, mounting and staying on the ponies, right through to scoring a goal ( hopefully). The lessons have been a top seller and are frequently sold out. Check below to learn more about what's on offer and where, or give the team at GoBnananas a quick call on 0800 567 7101 and let them sort it all out for your group.